For most people, the purchase of a residential property is one of the most critical decisions of their lives. In addition to being an important financial transaction, this decision involves their emotions and feelings. The increasing number of estate theft cases has urged people to look for professional legal services to avoid potential real estate issues. Contact the Law Offices of Nicole M. Bluefort to have reliable legal experts by your side while making such an important and complicated transaction. We are all set to help you avail the maximum value as well as return on your real estate assets and investment. Commercial real estate transactions entail a number of complex documents. These documents are usually the result of serious negotiations between the concerned parties. In such real estate matters, zoning laws, environmental issues, and land use are required to be considered, reviewed, and analyzed thoroughly before preparing or agreeing to any legal conditions and documents. The Law Offices of Nicole M. Bluefort offer reliable legal services to clients with the leasing, sale, and purchase of commercial real estate. We ensure that all commercial real estate transactions are executed smoothly and professionally. We are here to facilitate you throughout the transaction, from creating a letter of intent to the amendment of sale or purchase agreements and to the preparation and evaluation of leases. Whether you’re thinking to purchase a new residential property or to refinance your current residence, seeking professional legal assistance might help you get the best results. Work with credible real estate lawyers who are diligent enough to pay close attention to minute details and make your transactions absolutely safe and trouble-free. 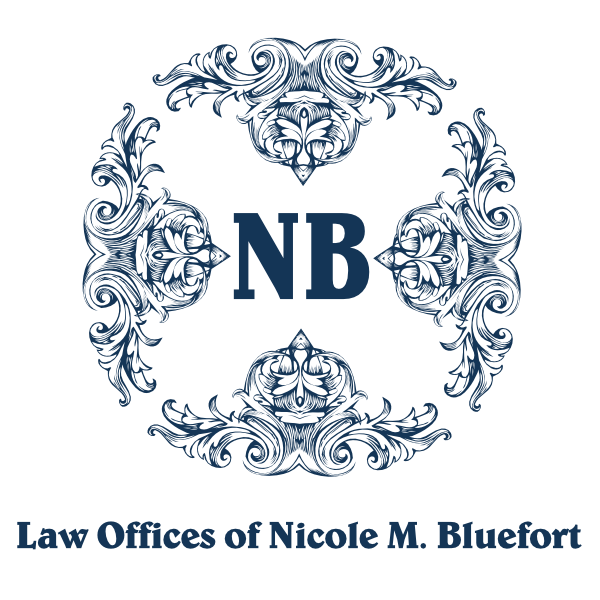 At the Law Offices of Nicole M. Bluefort, we cater to our clients’ individual demands and strive to be extremely accommodating regarding your busy schedule. We are aware of the anxiety involved in residential real estate transactions. 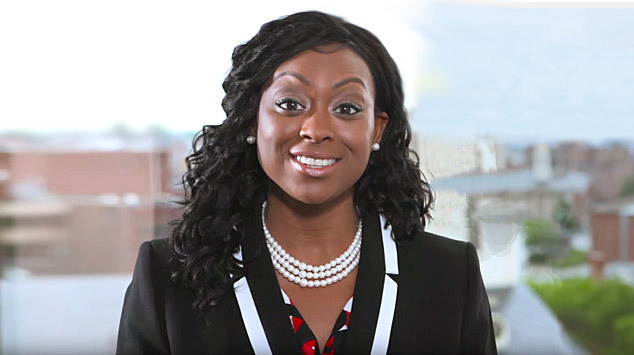 Attorney Nicole M. Bluefort has comprehensive legal resources to make your transactions as smooth and seamless as possible.